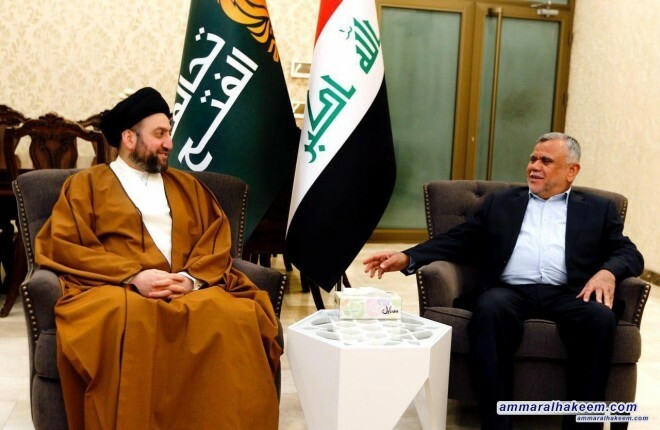 His eminence called on the political powers to shoulder their responsibility and waiver to Iraq, and favor public interest over personal interests. 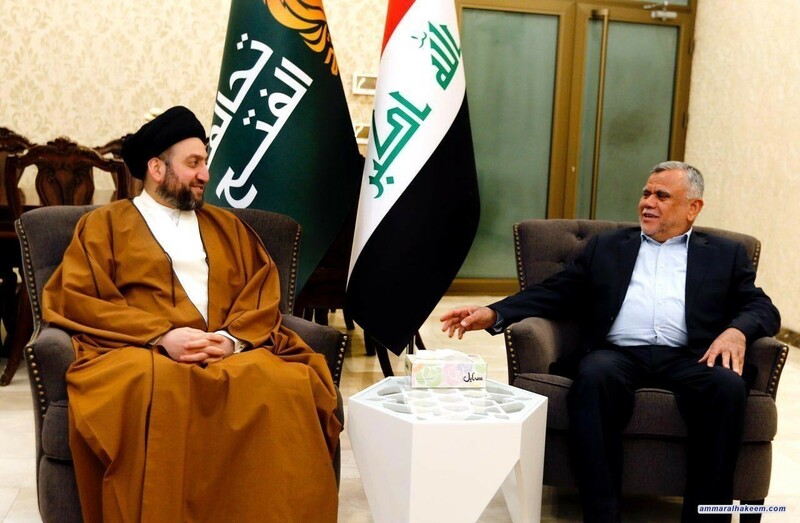 His eminence discussed latest political situation in Iraq and the region, stressed the need for concerted efforts to complete the government cabinet and make the government capable of implementing its program, provide services and job opportunities. His eminence stressed the importance of coordinating positions and convergence of views regarding important legislations and entitlements for Iraq in the next phase, pointed to the necessity to combat corruption and enhance administrative system. Regarding regional and international affairs, his eminence reiterated his position in support openness of Iraq to regional and international environment, pointed out that Iraq is a bridge where parties meet and not a stage for intersection, called to give attention and control security breaches as soon as possible.